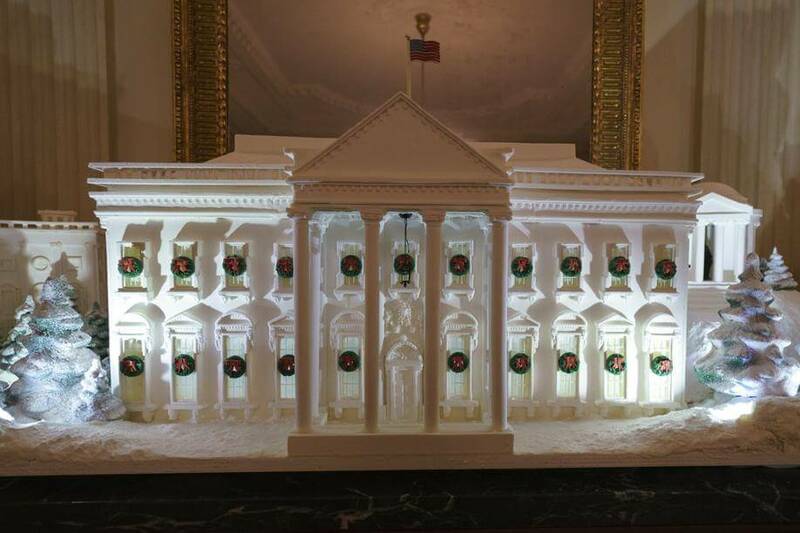 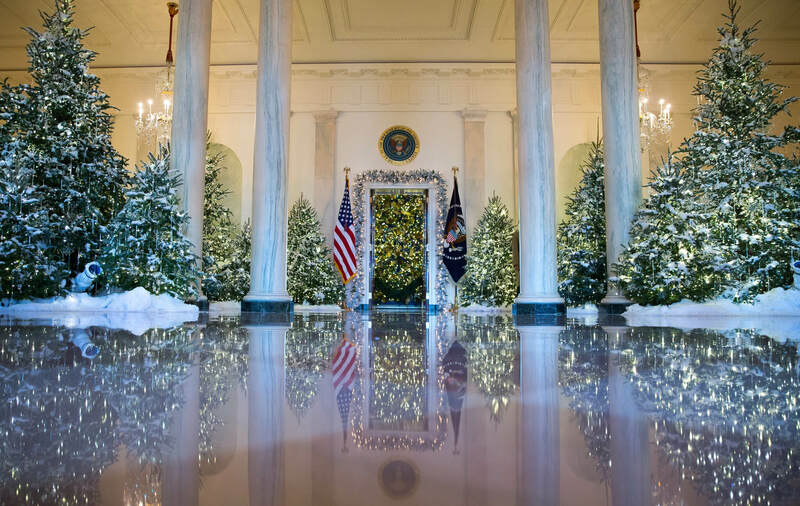 Christmas is celebrated with joy worldwide but to see the white house Christmas decorations is something we all are excited about. 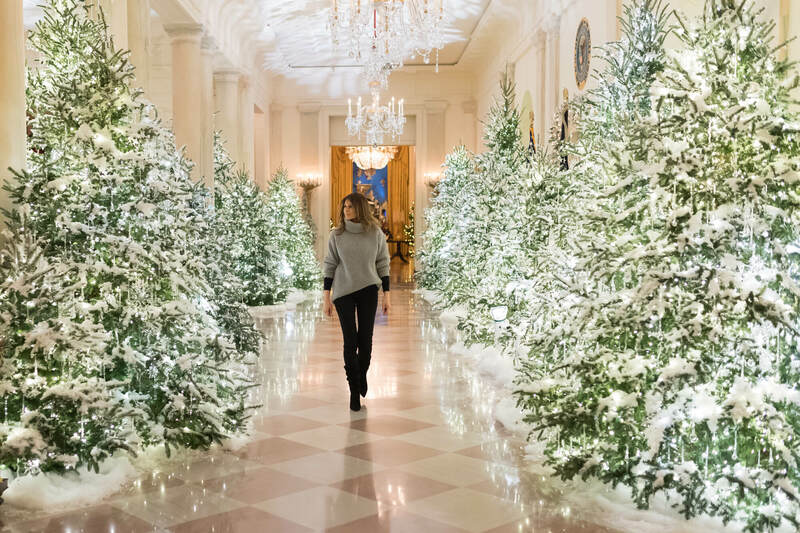 Trump family is going to celebrate their second Christmas in the white house and it is said that the Melania Trump has designed the house and made it Christmas ready. 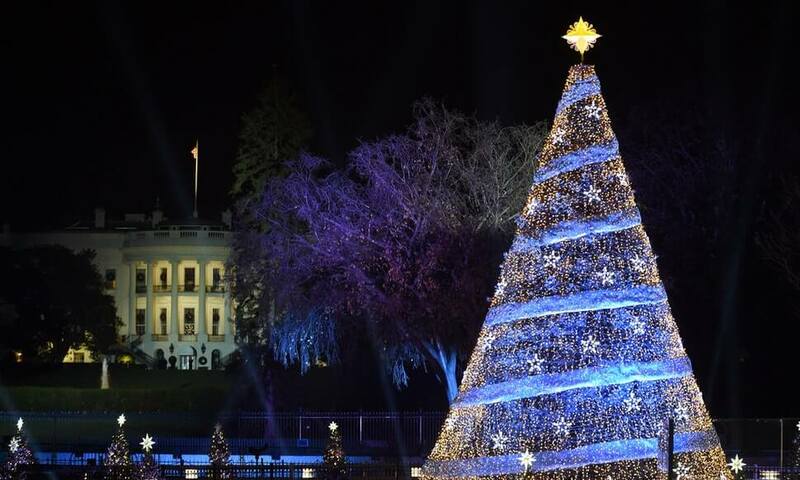 This time the theme is patriotism which surely has pleased each and every American as this theme is an honor to all Americans. 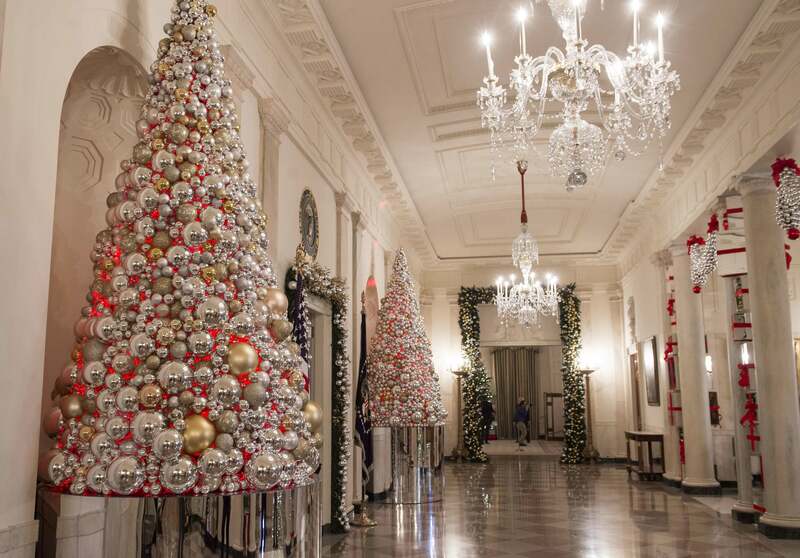 The volunteers as well as the staffs worked really hard in order to prepare as well as decorate halls of the people’s house for the joyous occasion of Christmas. 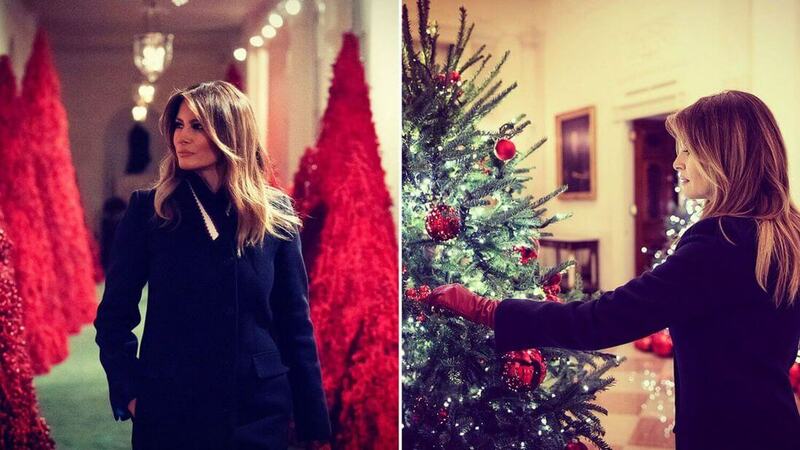 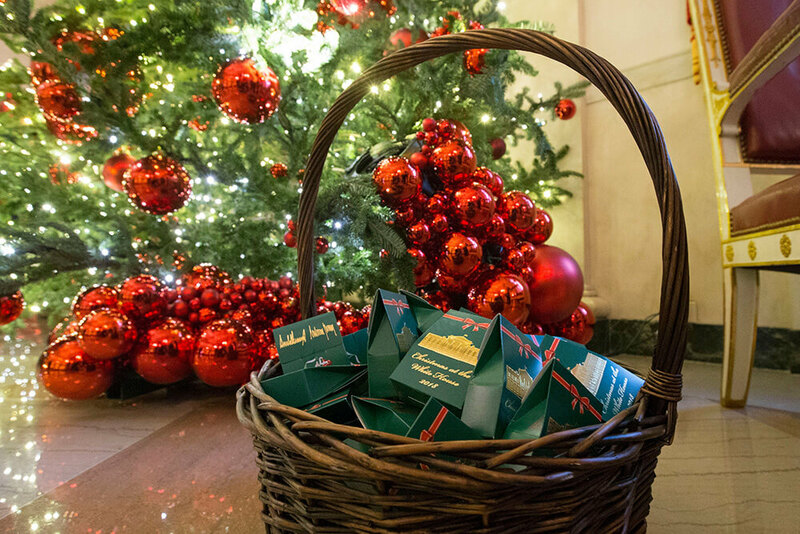 On November 19th the Christmas tree was taken in to the white house and the Trump family enjoyed the arrival of the Christmas tree. 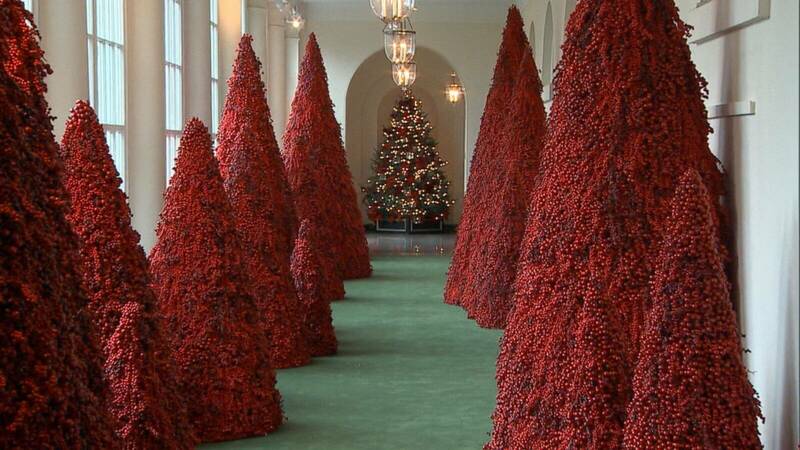 The prize winning Christmas tree by Mr. Larry was bought to the house. 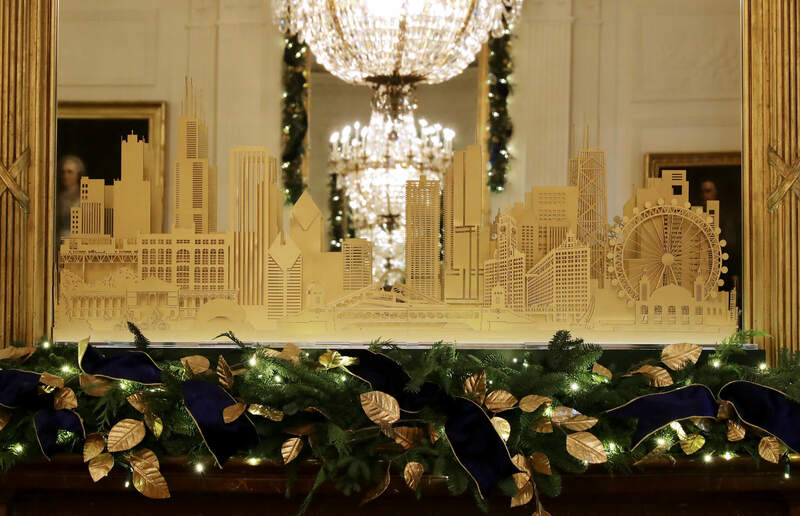 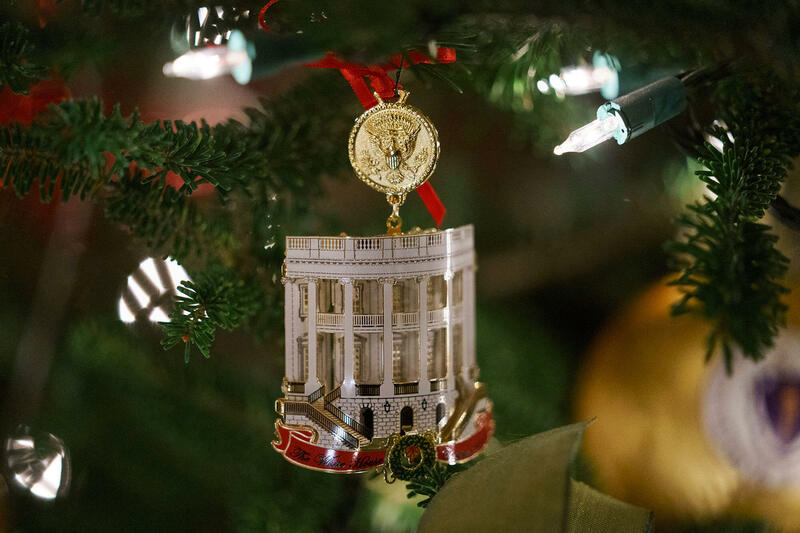 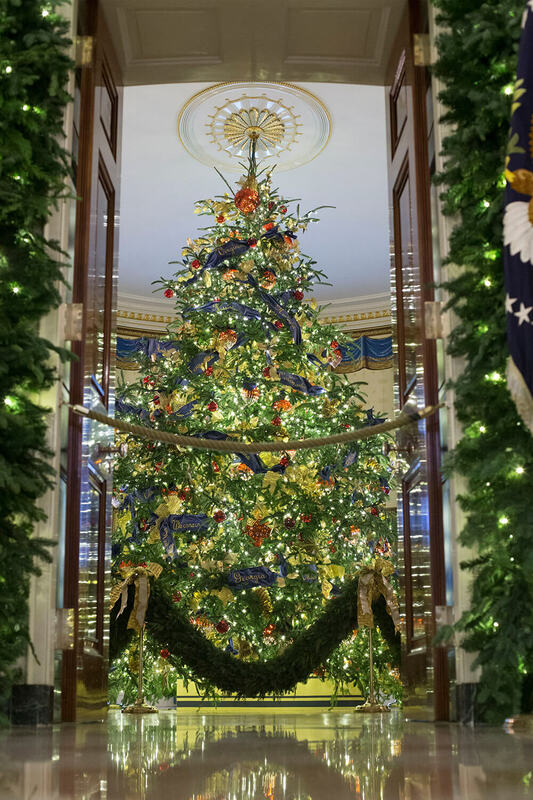 for now it can be said that the 19 feet tall Christmas tree is the centrepiece as well as the attraction of the overall Christmas decoration of the White house. 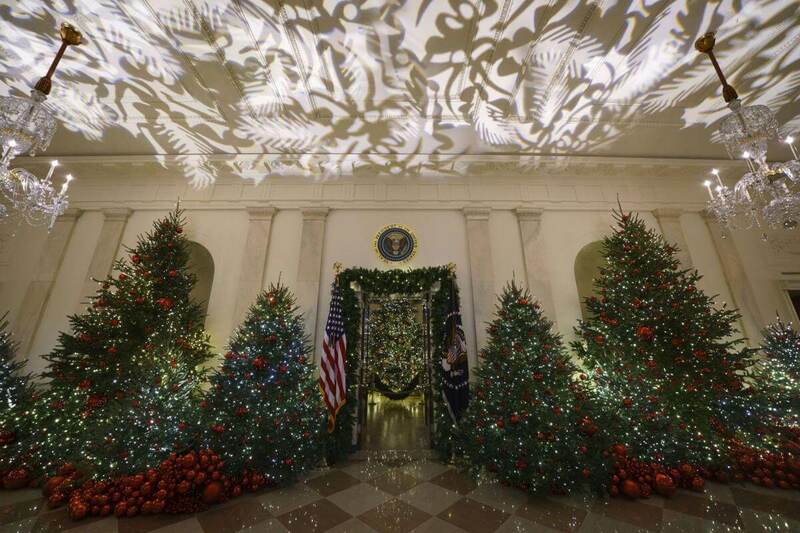 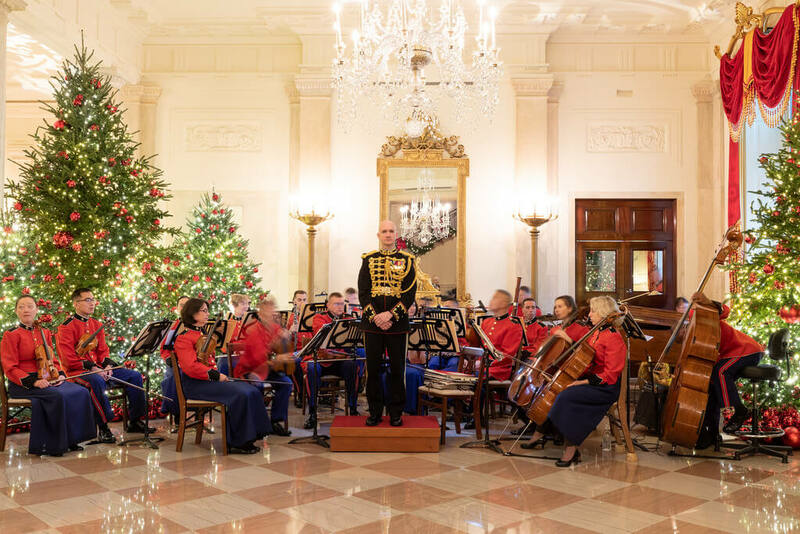 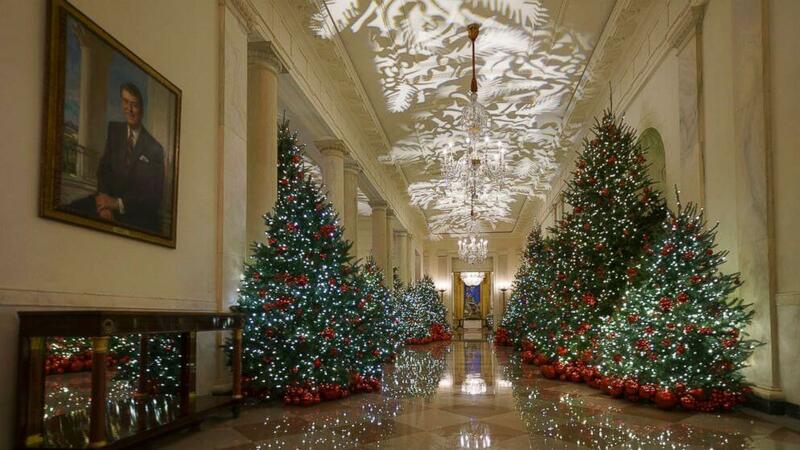 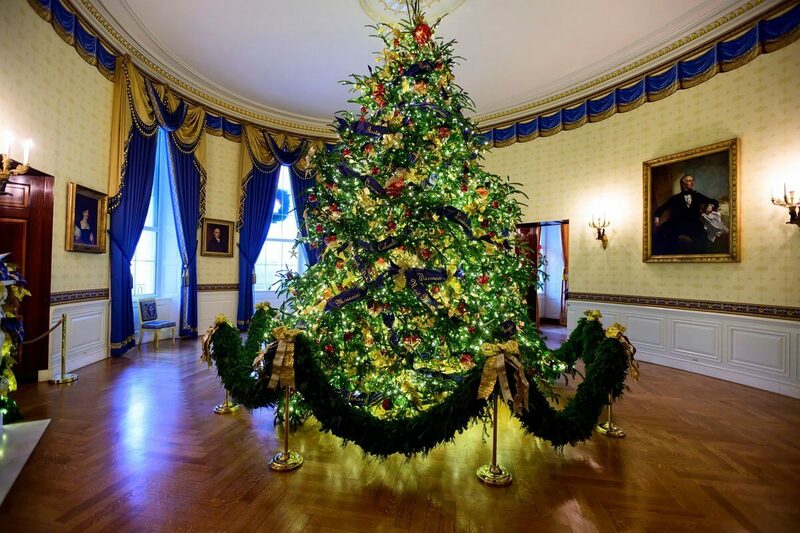 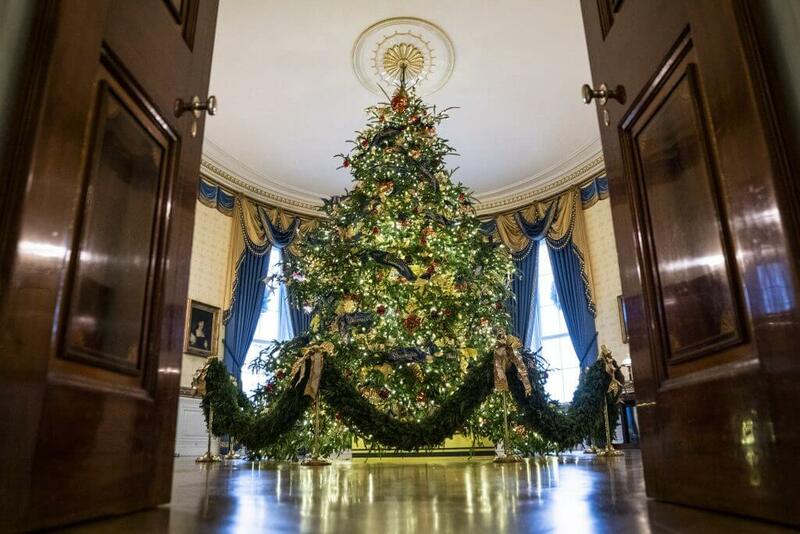 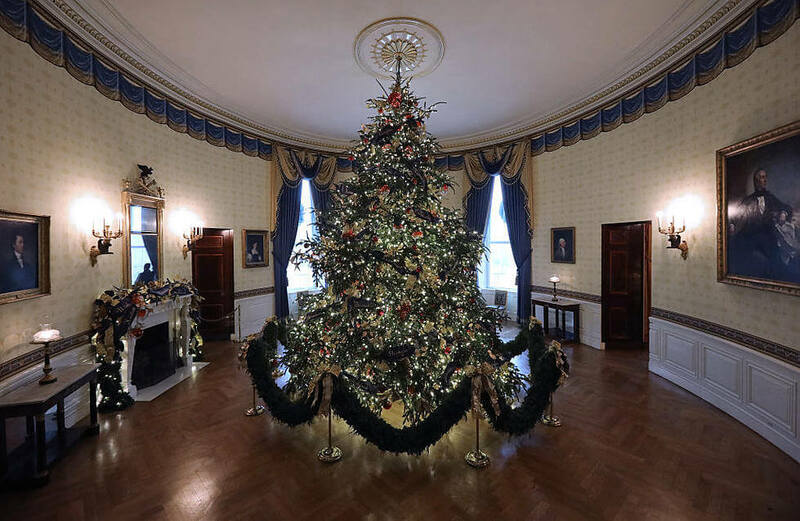 It is said the height of the tree was so tall that it was almost touching the ceiling of Blue Room and just because of the tall tree the chandelier was already removed from the room so that each eye could notice just the beautiful Christmas tree that is bought for the White house Christmas of the year 2018. 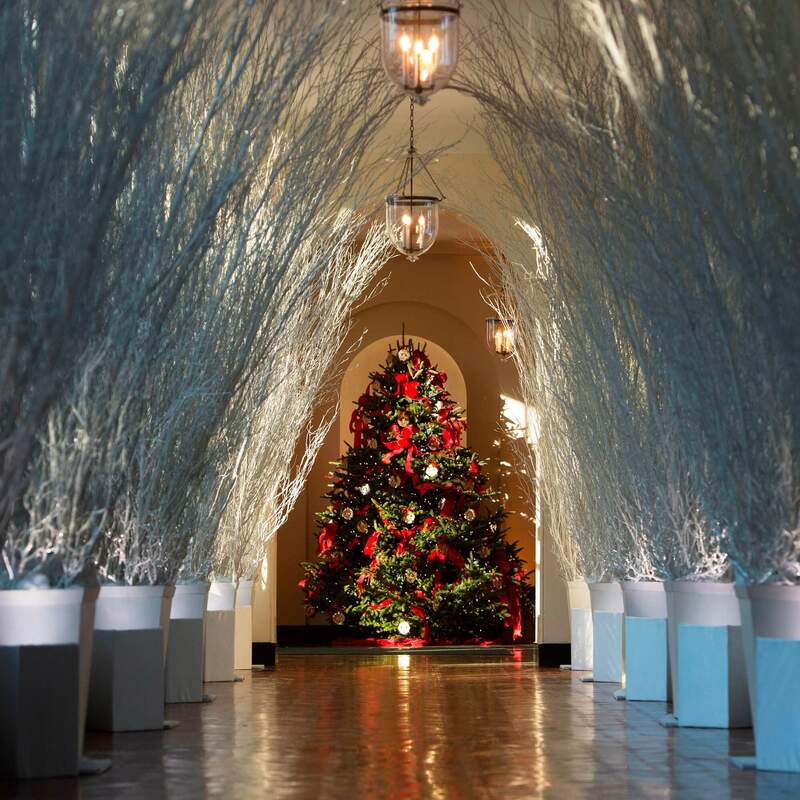 Apart from this the whole house is decorated with white small LED lights which make the decor even more beautiful and absolutely Christmas ready. 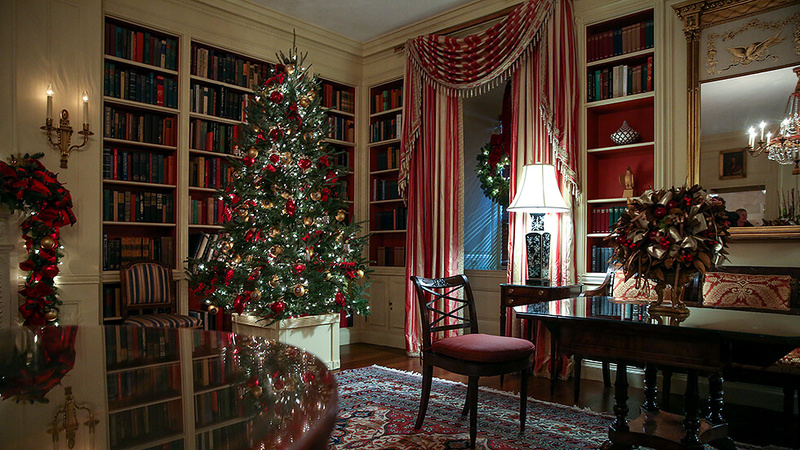 The interior has been kept minimal and no such colors were used other than white so the Christmas tree was the only colorful objet out there which is suppose to catch everyone’s attention towards it in this Christmas. 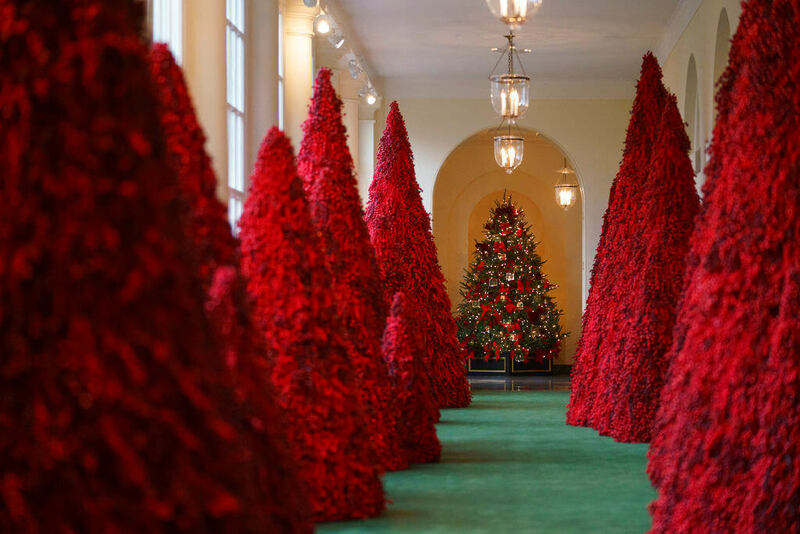 These were few sneak-peak information about the white house Christmas decorations of 2018 that is about to take place.